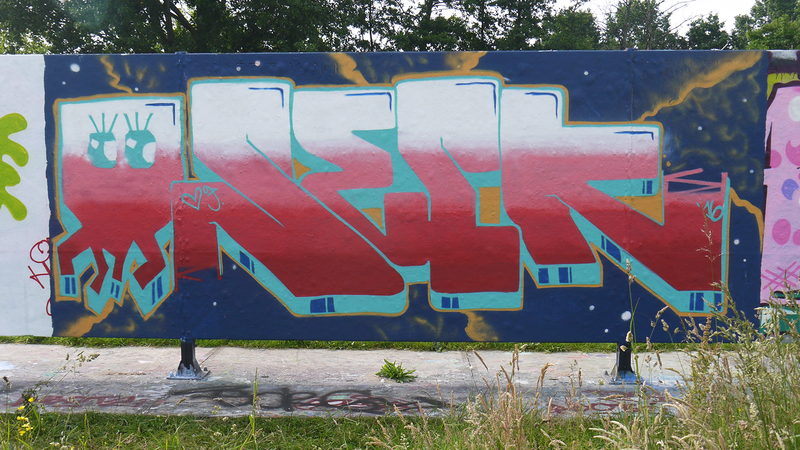 Quick piece at Capelsebrug today, together with my girl. Tried to do something really sharp, but the background could be better. Have to practice those 'galaxy' things.. The gradient worked out dope this time, better as the last one at Katwijk.